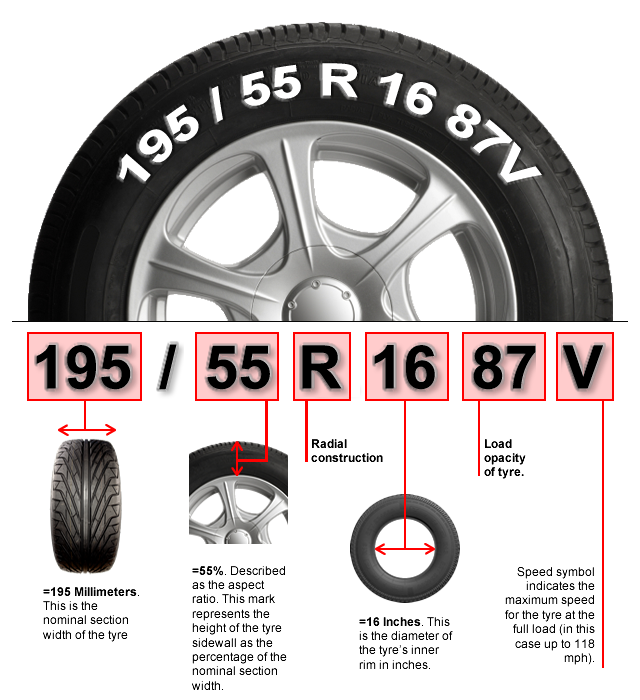 Tyre Size Details Below if you Require Tyre's. See below for information on what the numbers mean. We do not have a stock or tyres available on-site, but we can order them ready for your pending appointment, whereby we will contact you either by phone or email to advise you of available time slots to have your new tyres fitted. We can also offer a 4 wheel laser alignment service if your have tyre wear, tracking issues, before we replace your tyres. All tyres must be paid for at time of ordering prior to collection please. Enter any more details here, that will help us process your enquiry. Any other information that might be useful in us processing your enquiry. Responses by E-Mail or Telephone ONLY during Hours of Business. Alternatively CALL 01726 821728 During trading hours.